The Los Angeles Kings of the National Hockey League will have fan appreciation night on April 6 when they host the Vegas Golden Knights at the Staples Center. 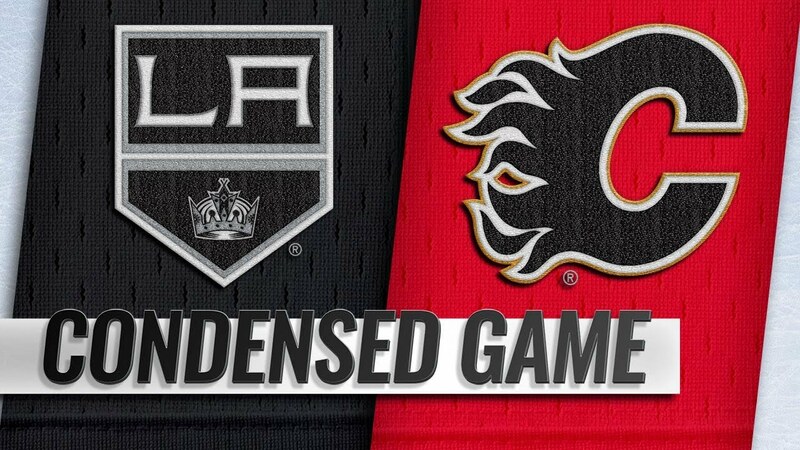 The Kings, in association with the NHL Network, will be giving out reusable bags to fans, as well as a limited edition collectible art print. The Kings currently have a record of 28 wins, 40 regulation losses and eight losses in extra time for 64 points. The Golden Knights are third in the Pacific Division with a record of 42 wins, 29 losses and six losses in extra time for 90 points. The leading scorer for the Kings is captain Anze Kopitar, who has 21 goals and 35 assists for 56 points. The leading scorer for the Golden Knights is Jonathan Marchessault, who has 24 goals and 32 assists for 56 points. The Kings have won three of their last four games. After upsetting the San Jose Sharks 4-2 on March 21, the Kings defeated the Anaheim Ducks 4-3 in a shootout on March 23. Kopitar scored the game-winning goal in the shootout, while Alec Martinez led the team in scoring in points with two as he had two assists. 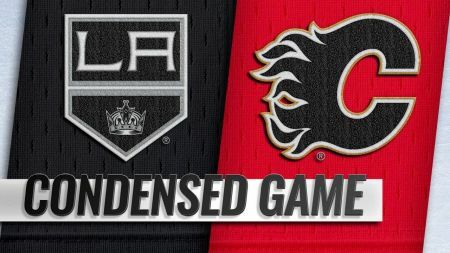 Then on March 25, Kings goaltender Jack Campbell was spectacular as he made 42 saves for the shutout in a 3-0 Kings win over the Calgary Flames. In Kings transaction news, the Kings called up center Michael Amadio from the Ontario Reign of the American Hockey League on March 24. Amadio had six goals and 16 assists for 22 points in 24 games with the Reign and four goals and five assists for nine points in 38 games with the Kings. Get your tickets to see the Los Angeles Kings and the Vegas Golden Knights on April 6 at the Staples Center today!